Real life. It can be overwhelming at times and mundane at others. Sometimes both at the same time. How does a Christian go about �living for Jesus� in the day to day? Rocky Lindsey has a passion to teach just that. His goal is to practically apply Biblical truths to everyday life. He believes the whole purpose of your life is to know Christ and to make Him known. He does this by sharing his own struggles. You�ll get to know him and his family. He draws off his own past and present experiences to help you grow in your relationship with God. He�s just a normal guy with a normal guy life. We are all in this together. In this book you will find both humor and sadness, a unique perspective on current situations you face, and an easy to understand approach to deep seated struggles. 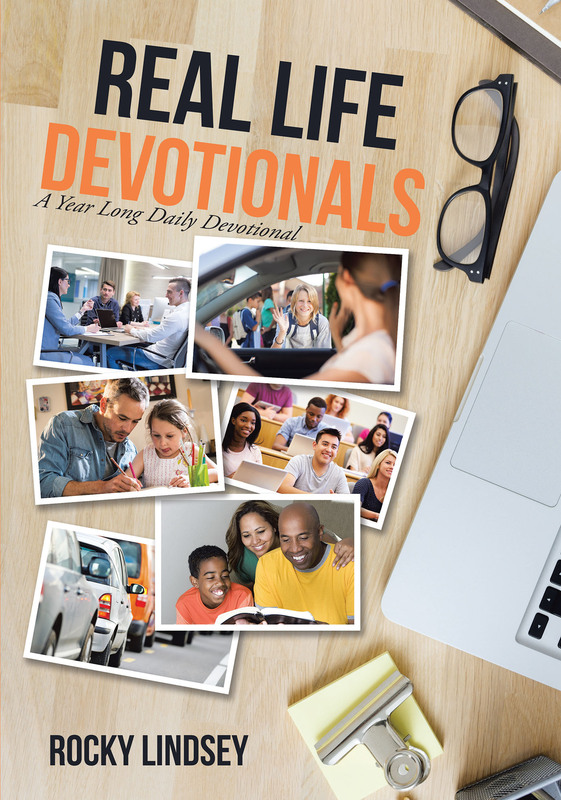 Join him in this daily devotional. Let�s walk together as we get to know Christ more and make Him known.